Calculator Vault is very Simple to use and Configure.Provieds all round protection to your Applications and Data. Calculator Vault Follows Higest Security Standards to ensure you data protection No Data is Ever Collected from the user. 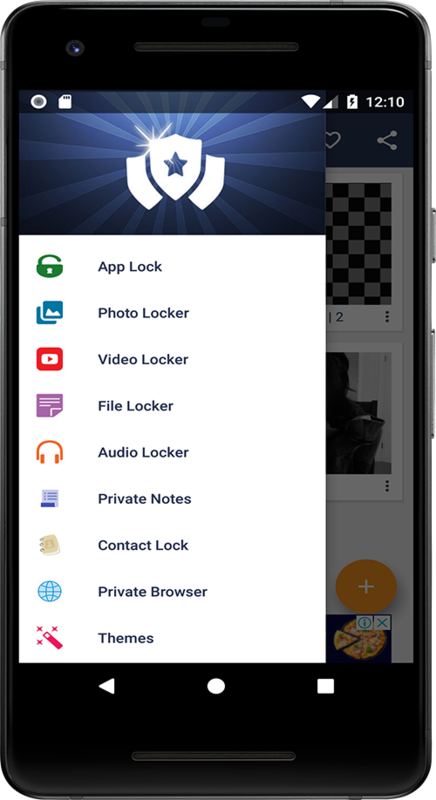 Most Advanced App locker with Little to No Impact On Battry Life and less Memory usage. Calcaulator Vault has built in Powerfull App locker which uses less battery and memory(RAM Memory) Compared to any other app locker in Google Play Store. Applocker Has Intruder Selfie with can be used to know who's tring to peek into your apps. Automatically takes Intruder Selfie when someone tries to break in your privacy by entering incorrect password/pattern. App disappears from recent apps list. If you got any call when using applocker then app immediately closes itself & if suddenly someone came near you then just screen off, however app will closes automatically. Prevents Calculator Vault app from being uninstalled from stranger and kids. Calculator Vault app uses the Device Administration Permission. 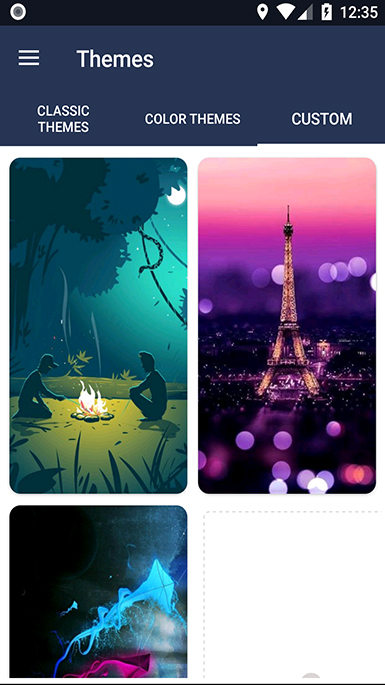 Once set can't be uninstalled from setting. To enable Uninstall protection, please activate Calculator Vault as "Device Administrator". please be assured that Calculator Vault will never use this permission to access your private data. We’re obsessed with protecting your privacy. That’s why we’ve made Private Browsing more powerful than the others. 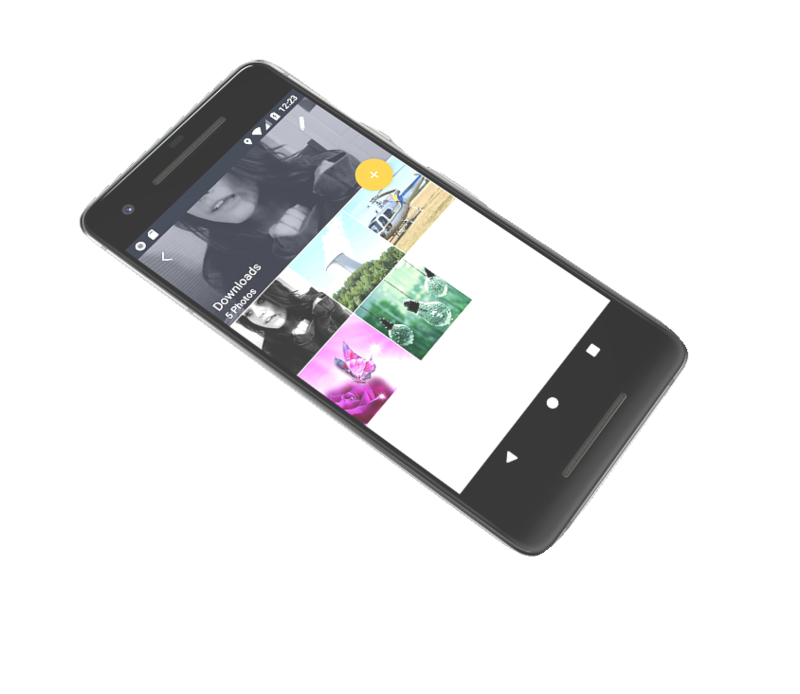 Surf through internet using safe browser and even download photos and videos which will be directly stored secretly inside this app. You can even bookmark your favorite sites to access them easily. You can secure the notes that contain your most personal data—such as financial details, medical info, or website logins, etc. 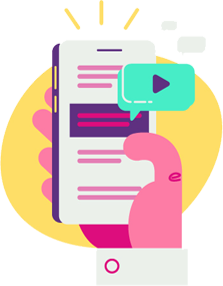 Whether your note has an image, sketch, map, URL, or list of important information, it's simple to keep it safe with Calculator Vault. 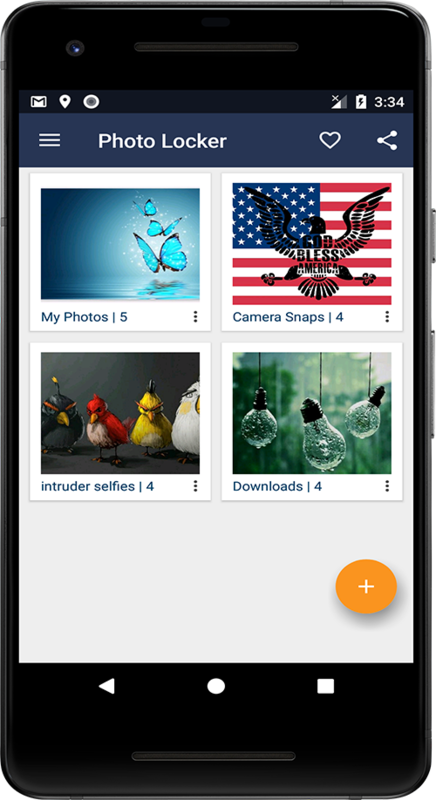 Shared your locked pictures, videos, files directly. No need to unlock. 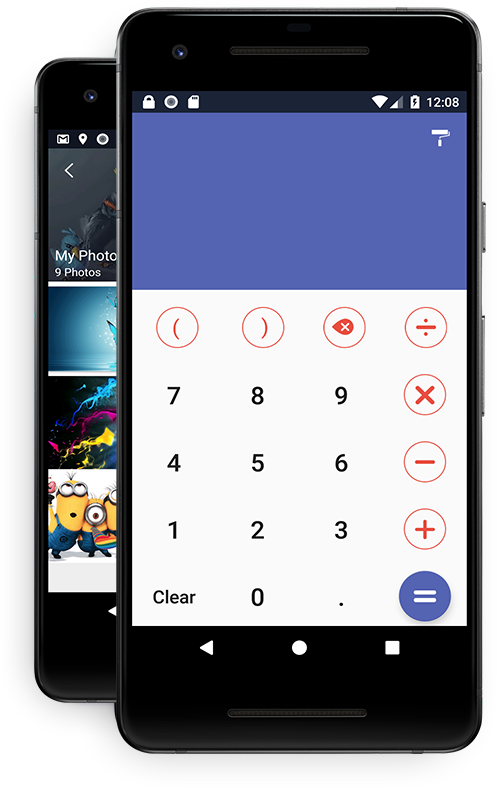 Install the Calculator vault to your mobile and Complete the configuration. To reset your password enter 11223344 into calculator and press equals button then answer the security question and set new password or use your email address. 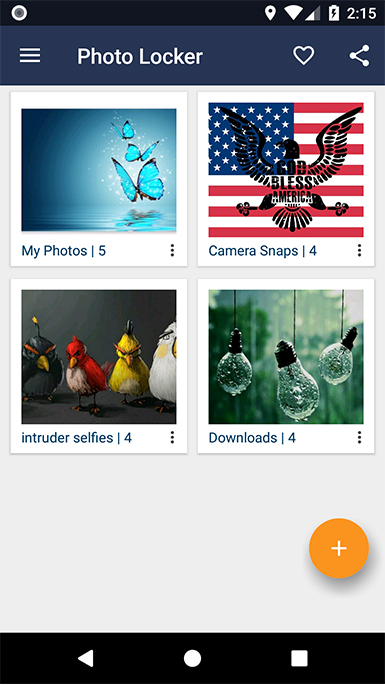 If I uninstall the app, can I get my images back ? 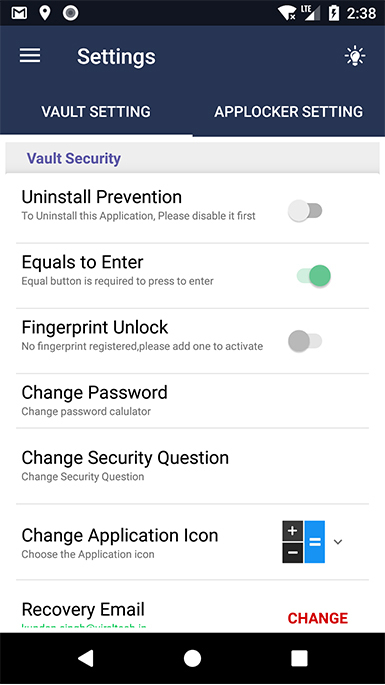 Yes, Calculator Vault make's periodic back up of your data you can use it to restore your lost files in case you uninstall the app. What about if I lost my phone or broken? Calculator vault Support google drive backup that can be used to restore the data even if you lost/change your device. I have unlocked my files, however files are not visible ? Your file are save and its has been unlocked it happen beacuse android system is not aware of these file to fix this please restart you device so that android rescan all the files and it can find those files. To Enable Backup of data please enable backup from the setting and select frequency by which you would like to make backups. 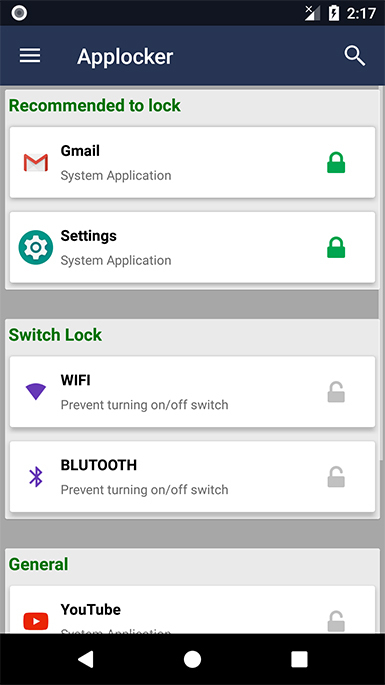 Enable hide notification from setting to hide notification from locked apps and locked contacts. Available for all major Android mobile. Download now and discover piece of mind. *Works on Android Ice Cream Sandwich and above.